New Hampshire Department of Natural and Cultural Resources Commissioner Sarah Stewart has announced the approval of the transfer of the Mt. Sunapee lease to Vail Resorts. In a decision memo issued today, Stewart stated, "Based on the financial review, technical assessment, feedback from other entities who have partnerships with Vail, several rounds of due diligence in order to complete a thorough analysis of many factors including safety, environmental performance, personnel, and their relationship with the United States Forest Service (dating back to 1962), we have come to the conclusion that New Hampshire can be confident that Vail is a great fit for our State." As part of the agreement, Vail will have to go before the Governor and Council in order to obtain permission to expand into the West Bowl. In addition, provisions have been added to the lease agreement relating to future transfers, as well as committee oversight. Founded by Tim and Diane Mueller in 2001 with the intent of acquiring Steamboat, Triple Peaks' portfolio includes Okemo (purchased by the family in 1982), Mt. Sunapee (leased by the family starting in 1998), Crested Butte (purchased in 2004), and two golf courses. 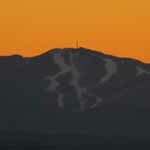 The Triple Peaks had previous announced a "long-term season pass alliance" with Vail in March. Vail's acquisition of Triple Peaks was announced on June 4, 2018. As part of the acquisition, Vail will pay $82 million for the Triple Peaks holdings. In addition, Vail will provide $155 million to purchase the assets of the three Triple Peaks areas from Ski Resort Holdings. Triple Peaks had previously sold the assets of the areas in 2008 to the predecessor firm, CNL Lifestyle Properties, for $132 million. The State of New Hampshire remains the owner of the land and legacy assets at Mount Sunapee. Including option years, the current lease runs through 2048. Under the terms of the lease, the operator must pay the state $150,000 per year, plus 3% of gross revenue. Since the start of the lease, all Sunapee lease payments have been used to finance debt accumulated at Cannon Mountain. Vail has committed to investing $35 million in the Triple Peaks areas in the next two years. 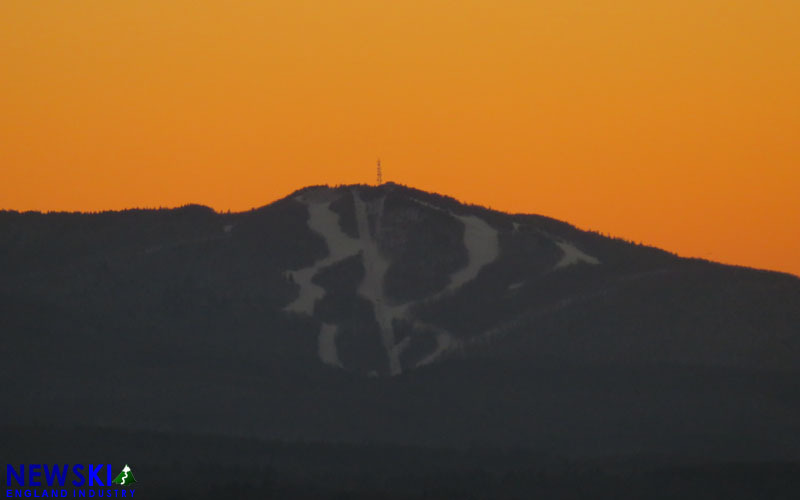 Mount Sunapee recently presented plans to the State of New Hampshire to install a fixed grip quad on North Peak and a triple chairlift on the Sun Bowl side of North Peak in 2019. In addition, there have been rumors of upgrading the South Face Quad at Okemo to a bubble.